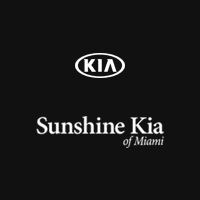 Introducing the Sunshine Kia of Miami team of experts. Our award-winning staff is here to help with anything you might need. Whether you have a question about a particular vehicle or simply want to talk something over, you can count on our team to help. Have a question, but aren’t sure whom to contact? Use the information on our Contact Us page to reach us directly, and we will refer you to the appropriate staff member.